Looking for an alternative to chest straps? 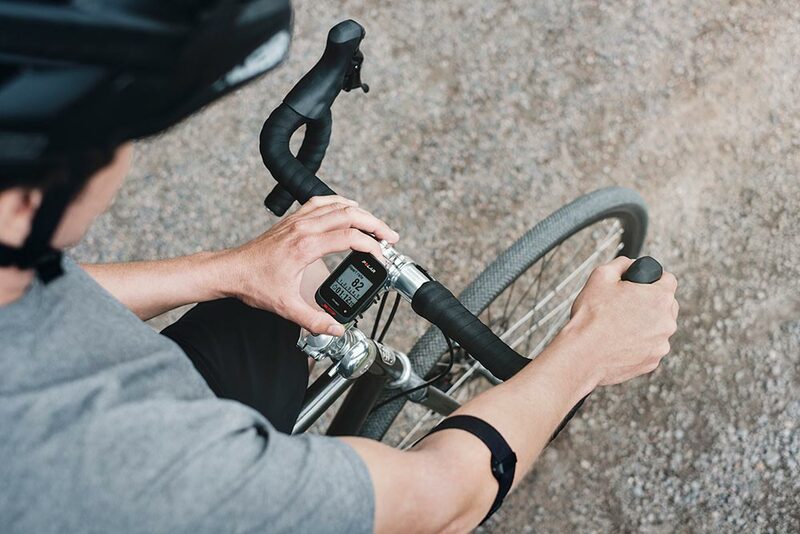 Polar OH1 works with all Bluetooth-compatible Polar sports watches, fitness trackers and cycling computers. Try Polar OH1 with Polar Beat, Polar’s free fitness and training app, to get live heart rate data right on the screen of your phone and audio guidance to your headphones during your workout. Prefer training without a watch or phone? Polar OH1 has internal memory that can store up to 200 hours of training data. Easily sync your data to Polar Flow, Polar’s free app and web service, via Bluetooth or with your computer via the USB adapter. You demand accuracy when you train. Get it with Polar’s proprietary heart rate algorithm and 6 LED optical sensor. 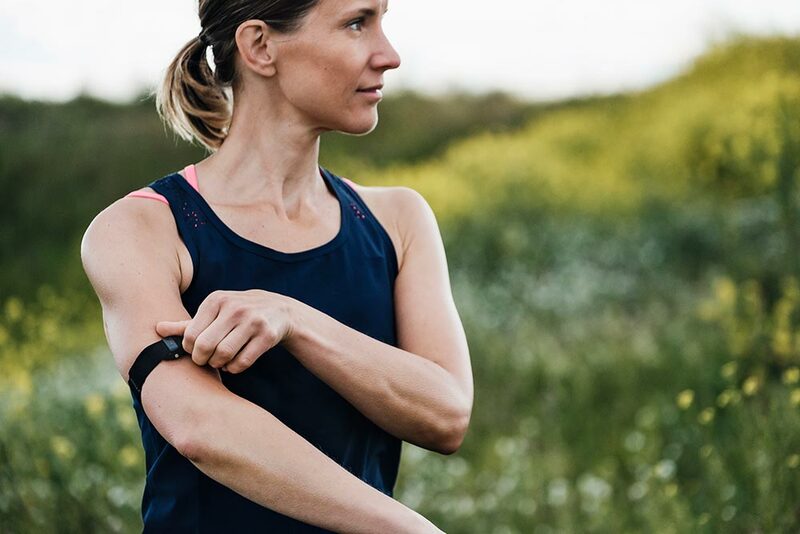 Use Polar OH1 to broadcast your live heart rate to any Bluetooth-compatible Polar product, many third-party fitness apps and Bluetooth-compatible gym equipment. Try Polar OH1 in your favorite group fitness class that uses Polar Club. With its built-in memory, Polar OH1 can store up to 200 hours of training data. After your workout, sync your data to Polar Flow with either the Polar Flow app or web service. Details matter when performance counts. The Polar OH1 armband is designed to fit securely and comfortably around your arm. Engineered for supreme wearability, it’s made of a soft textile material that is machine-washable for everyday use. Over-the-air firmware updates to enhance Polar OH1 functionality. Polar OH1 boasts a long battery life with up to 12 hours of training time on a single charge. Easily charge the battery with the included Polar OH1 USB adapter. Polar OH1 is waterproof up to 30 m.
iOS mobile devices: iPhone 4S and later; Android mobile devices with Bluetooth 4.0 capability and Android 4.3 or later. See more information here.